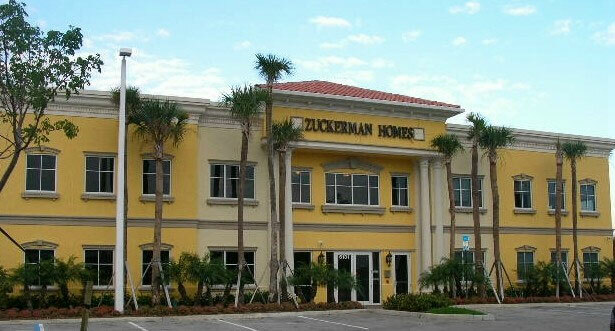 Zuckerman Homes also constructs commercial buildings. The company built the 10,000-square-foot building where its corporate headquarters resides, as well as other retail and office buildings across Florida. Please contact us if you are interested and leasing one of our properties. Suite 101 6131 Lyons Rd. Suite 200 6131 Lyons Rd. Suite 201 6131 Lyons Rd.